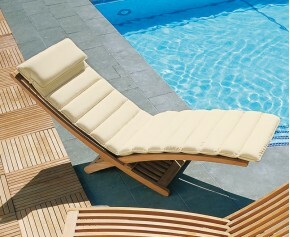 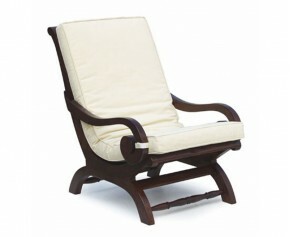 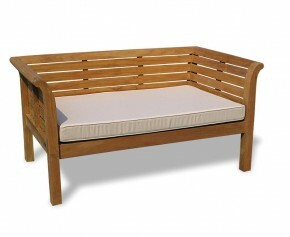 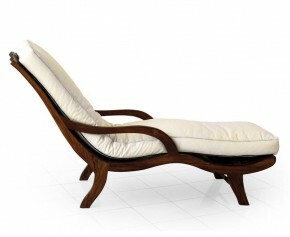 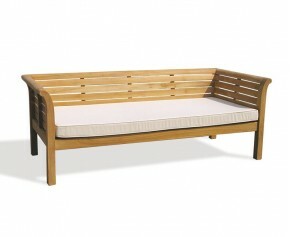 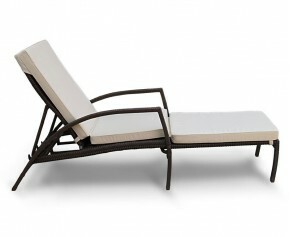 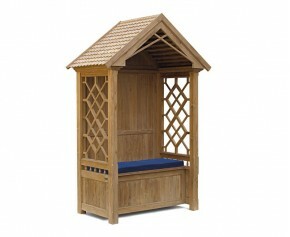 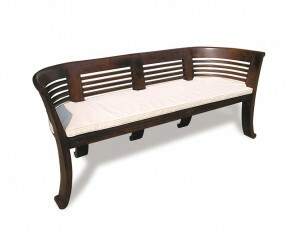 Turn your garden bench into a more luxurious prospect with this park outdoor bench cushion. 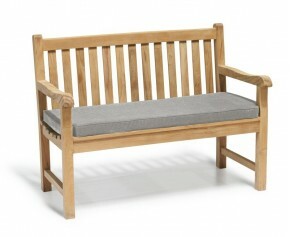 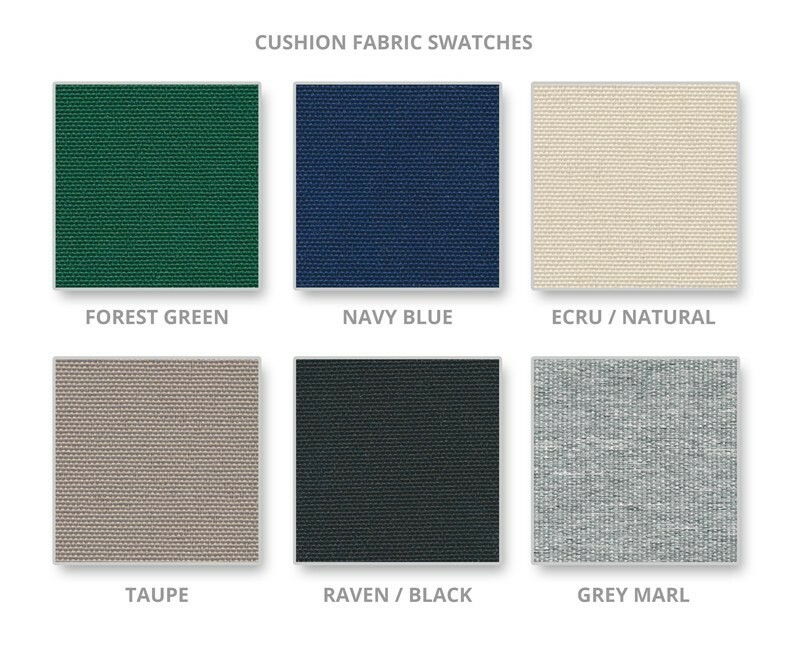 Expertly woven in polyester for long-life and aesthetic appeal this park outdoor bench cushion has been finished with high quality double piping edges and a zip fastening mechanism to remove and clean the cushion cover. 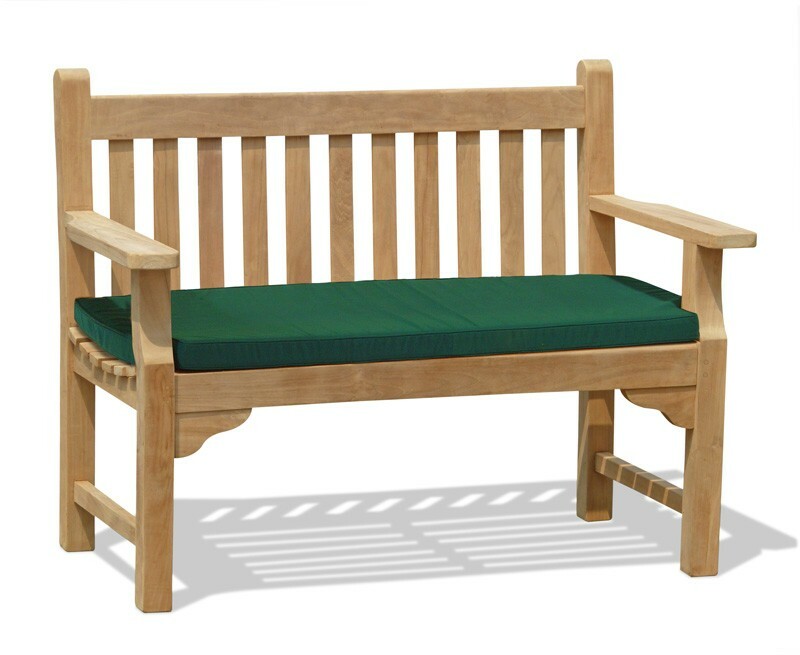 Featuring a 6cm thick SuperiorFoamFill® inner pad for added comfort, this park outdoor bench cushion makes for the ultimate in garden relaxation, additionally this park outdoor bench cushion is shower proof and can be left outdoors throughout most of the summer season, ensuring trouble pleasure. 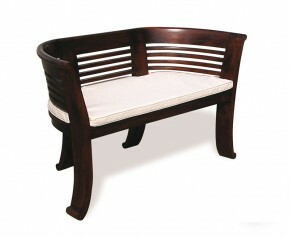 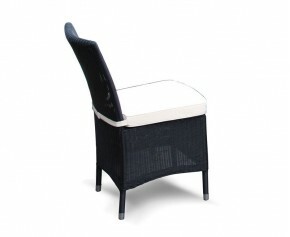 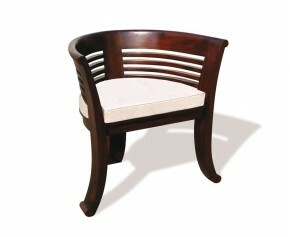 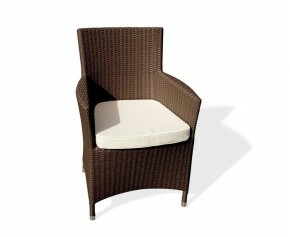 This park outdoor bench cushion is available in the colours listed above. 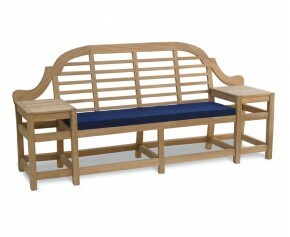 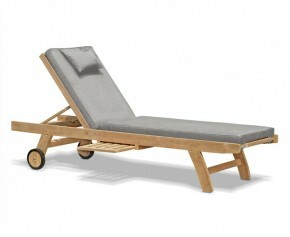 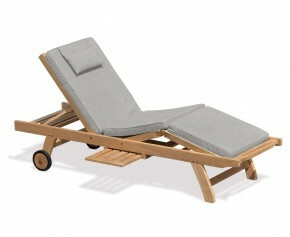 Bench is not included with outdoor seat cushion.